IOTransfer 3 is not only a great data transfer tool, it is also an incredible manager and a terrific video downloader. iPhones especially and smartphones, in general, have come a long way over the past few years. We have the possibility to store a lot of content on our devices and we usually do just that. Thankfully, now we have a lot of storage space on our gadgets. Even so, we often find that we would like to have more content on our iPhones or iPads and we don’t have enough of it. In these cases, having a great tool to transfer some of the old content you have on your iPhone can prove to be crucial. IOTransfer 3 is probably one of the best ways to do this, as the tool is extremely efficient. 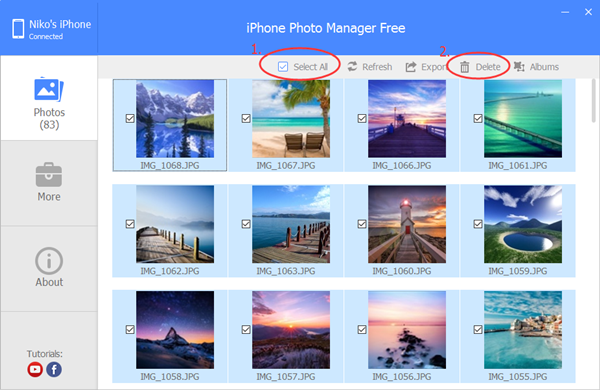 Transferring your photos, audio files, video files and such from your iPhone or iPad to your computer is really easy. The iPhone transfer tool can easily be downloaded. Those who aren’t sure that they actually want the program can even benefit from a 7-days free trial. This way, they can check out the many interesting features of the tool and learn that life with IOTransfer 3 is a lot easier than life without it was. The tool is really useful, it can save iPhone and iPad users a lot of time and it can even make sure that you don’t lose any data. Downloading and installing IOTransfer 3 is extremely easy and it doesn’t require any special skills. Anyone with a Windows PC can do it in a heartbeat. Once the program is installed, iPhone users can get down to business. iOS devices can be connected to the computer via a USB cable or the developer company’s AIR Trans feature which will use your WiFi connection to transfer the data. As you probably know, the transfer will be slightly faster and more efficient when using the USB cable to do it. Transferring data from your iPhone or iPad to your computer and from your computer to your iOS gadget is not the only feature that makes IOTransfer 3 one of the best iOS managers. 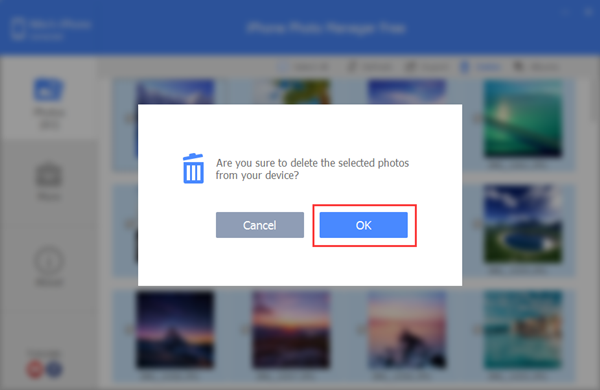 The tool also allows users to easily manage their data by sorting it into folders and deleting junk or clear cache. 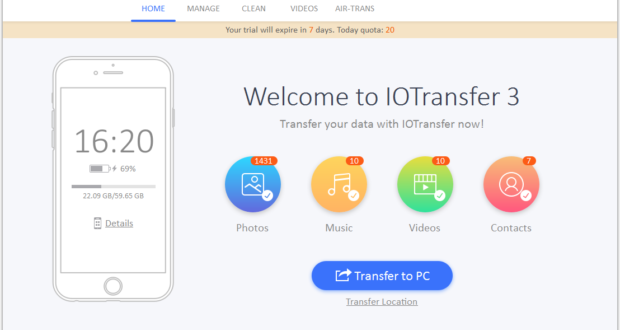 While the ability to transfer and manage data could be enough by itself, the IOTRansfer tool is also a great Youtube video downloader. All users need to do in order to get a video on their iPhone is to insert the URL of the video into the tool and it will do the rest. The IOTransfer 3 can even convert the video for the user into almost any format they would like it to. Speaking of converting, IOTransfer can also convert HEIC to JPG easily, so users can save their photos in the format it best suits their needs. The tool is really self-explanatory, so no user should encounter any problems when using IOTransfer 3. This tool is just the answer to the prayers of those who wanted to have another iOS manager, besides iTunes. In fact, it is probably the best replacement for iTunes. 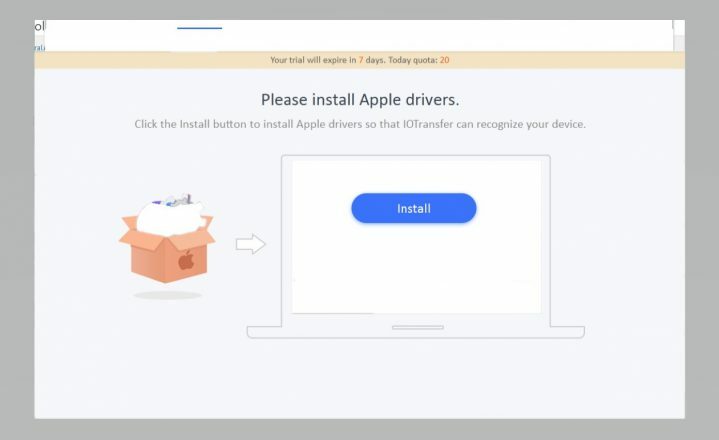 Those who are committed to Apple can now choose to purchase IOTransfer 3 for life. The tool will work on 3 different computers and it only costs $29.95 right now, as it is 82% off. Those who would prefer to have the tool for a shorter period of time can purchase the 1-year subscription for $24.99, and it will work on one PC. The lifetime subscription is obviously the better deal, however, if you are not sure you will use your iOS gadget for more than a year from now, you could save that extra $5. What is sure is that you will be really content with what you get for your money.